Dryers can cause serious problems if they are not fixed quickly. Does yours take long to dry clothing? Does it get extremely hot? There are many signs which indicate a problem with the dryer. 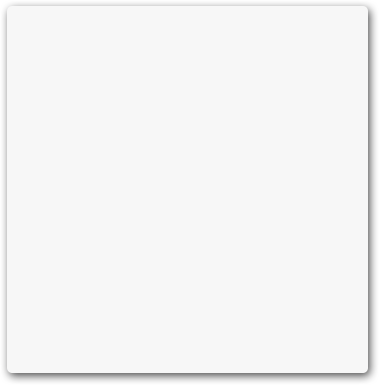 They are often related with the appliance’s temperature and whether it actually dries your garments or not. If you need the help of professionals with your dryer, talk to our staff at Appliance Repair Mississauga. We take care of dryer problems as soon as possible. 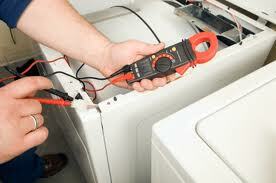 Let us examine why your appliance is acting up and provide the best dryer repair Mississauga solutions. Our company is here to cover your urgent dryer needs, but also installation, inspection and maintenance requests in Mississauga. Everything about your dryer is important. From the way it’s installed to how fast it is repaired, all dryer services are essential because they determine your safety.  When you want to install a new dryer or service the existing appliance, rely on our expert work. We eliminate the possibility of safety hazards and major problems by offering high quality dryer installation and routine service. 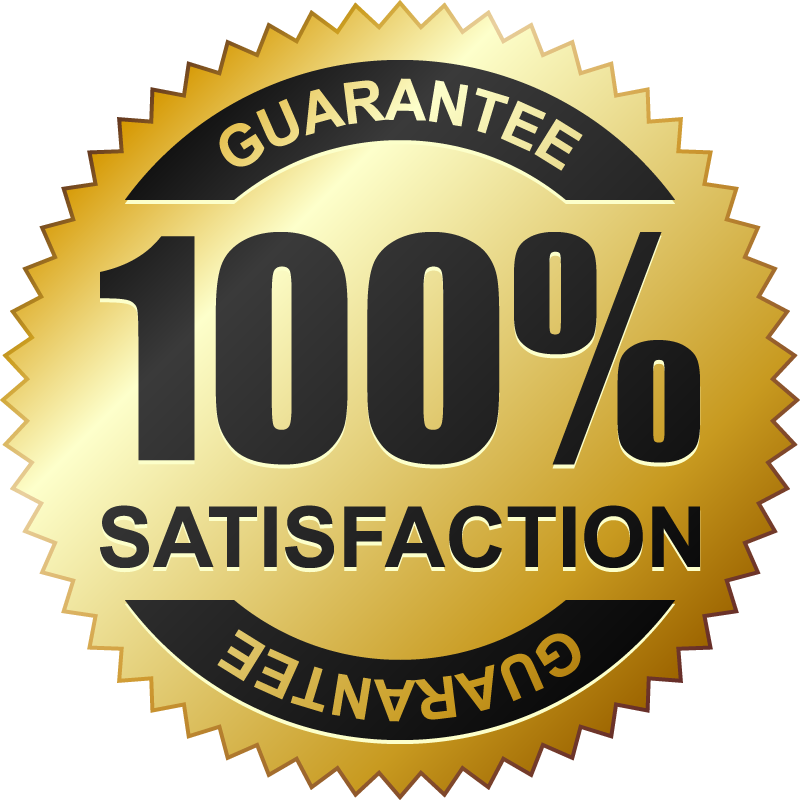 Both services are offered on time and are completed with the best equipment in Ontario. Every new dryer is installed to meet all official requirements about people’s safety. During our maintenance service, we remove lint and take care of the appliance to enable it to function safely. Whether you have a regular gas or electric dryer or an all-in-one washer & dryer, you can trust our washer and dryer repair expertise. Does the dryer drum fail to spin? Are your clothes still wet or smell bad? Is the laundry room too humid? Is there an unusual noise with the dryer? Does the appliance get too hot? These are a few indications that there is a dryer problem. 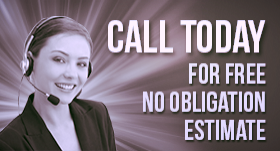 Call us at once. We offer emergency same day dryer repair in Mississauga, Ontario. Our service is offered at low rates and includes all dryer needs. Don’t hesitate to contact us for either services or to ask our quotes.